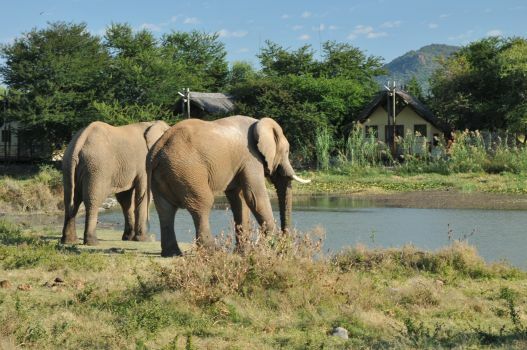 Photographing the Big Five on safari was listed in sixth place as one of the top trips of a lifetime. 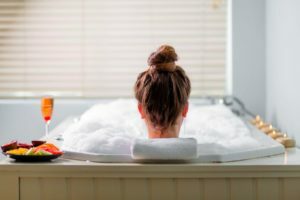 It scored better than retreating to a private island or zooming off on a Virgin Galactic flight! 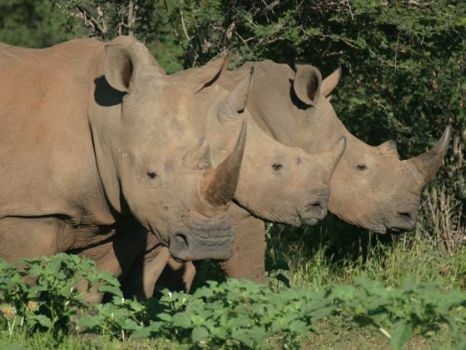 So, if catching the Big Five on camera has any appeal, the opportunities are legion. 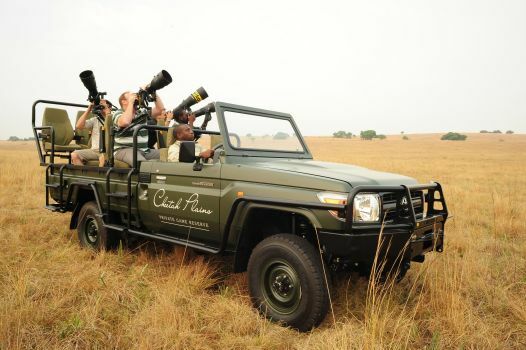 For a specialised photographic safari, though, Cheetah Plains in the Sabi Sand is a good option. 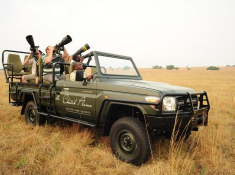 This lodge uses a specialised vehicle designed with photographic safaris in mind; there are professional wildlife photographers on hand to guide you; professional tuition is available; and photographic safaris are custom-built with editing time factored in. 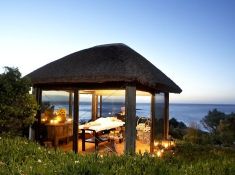 It’s also a very welcoming lodge. 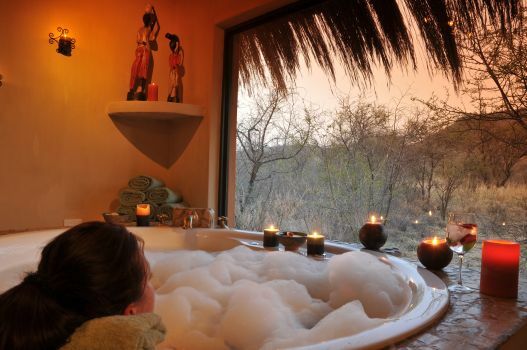 Cheetah Plains is set in the Northern part of the Sabi Sand Game Reserve, where you can enjoy some of the best wildlife viewing and birding opportunities on earth. 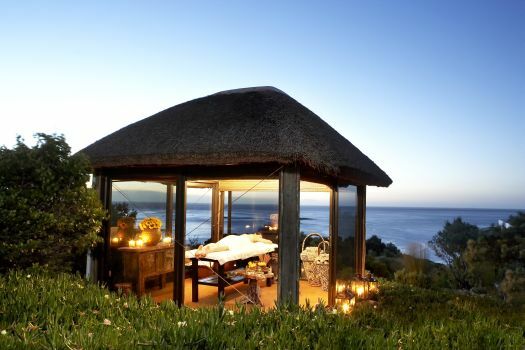 South Africa featured fifth as the most ideal family destination. 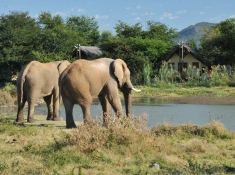 Not at all surprising since the country has so many wonderful Big Five game reserves in malaria-free areas. 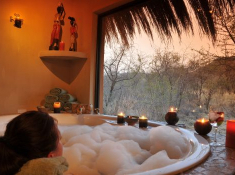 The beautiful reserves of the Eastern Cape and Madikwe Game Reserve in the North West Province offer prime game-viewing opportunities without the risk of malaria. 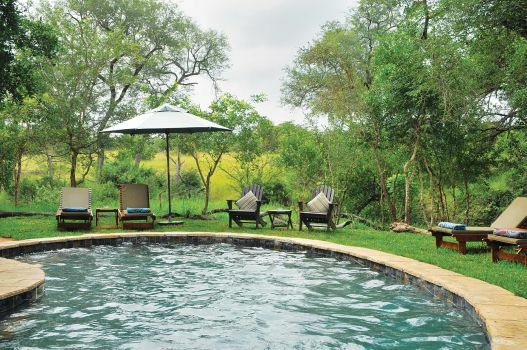 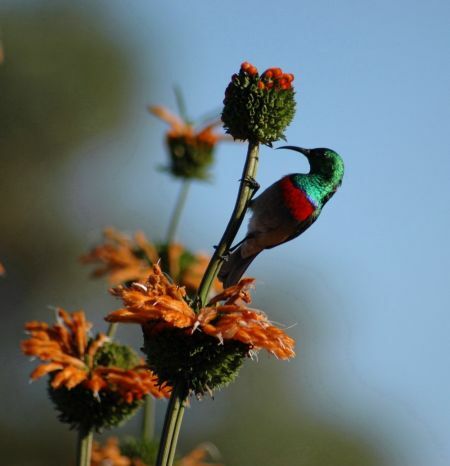 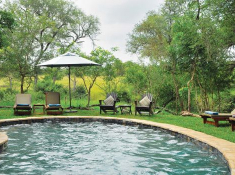 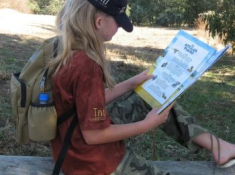 Tau Game Lodge is one of the lodges in a malaria-free region that has a superb, well-supervised programme for children. 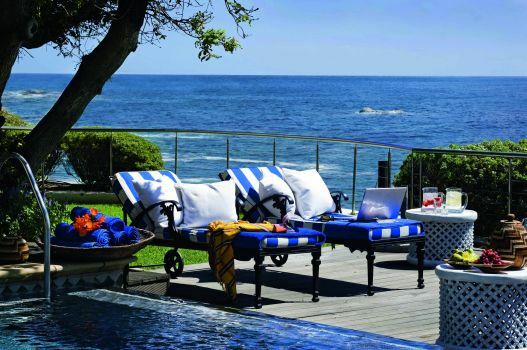 Beach holidays also make great family getaways, and South Africa certainly has some of the most beautiful beaches in the world. 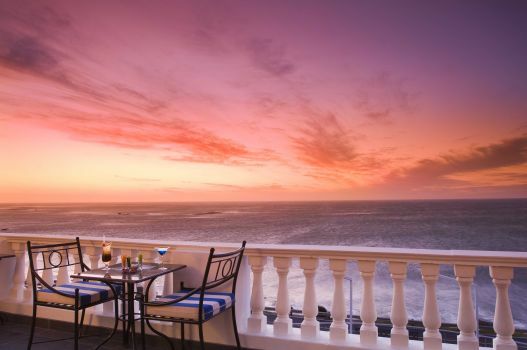 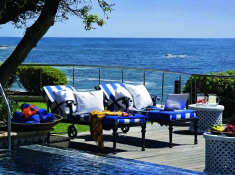 Beachside accommodation ranges from world-class luxury hotels such as The Twelve Apostles Hotel & Spa on Cape Town’s famous Atlantic Seaboard, to more laid-back self-contained options such as Diaz 15 House on the Bay in Jeffery’s Bay, which provides huge beachfront self-catering suites equipped with modern kitchens, patios and balconies. 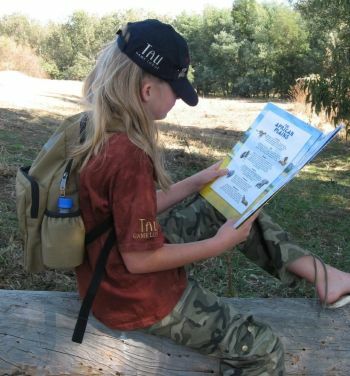 This is a really good option for families who enjoy doing their own thing. 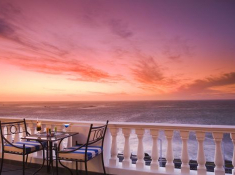 Feast-scale breakfasts, by the way, are cooked up and served to you in the comfort of your suite at Diaz 15. 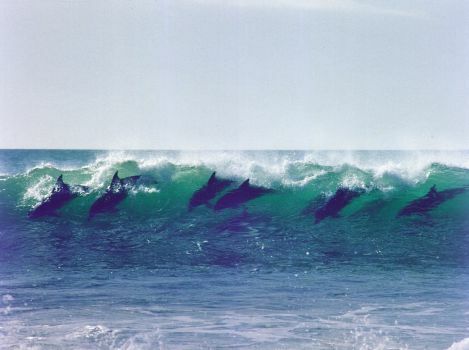 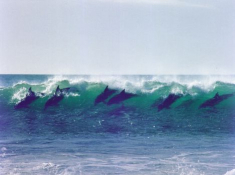 Play on the beach, surf, swim, and watch whales and dolphins in the bay. 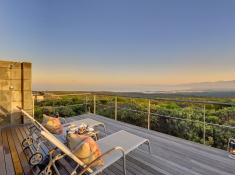 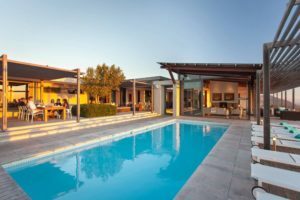 De Hoop Nature Reserve is another rewarding option for families, where upmarket self-catering is also an option at lodges of the De Hoop Collection. 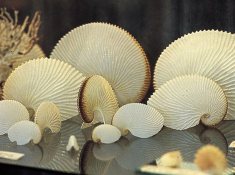 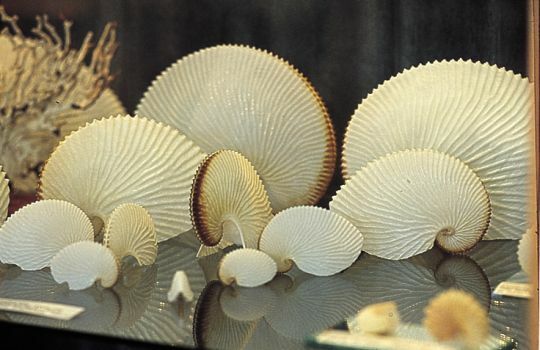 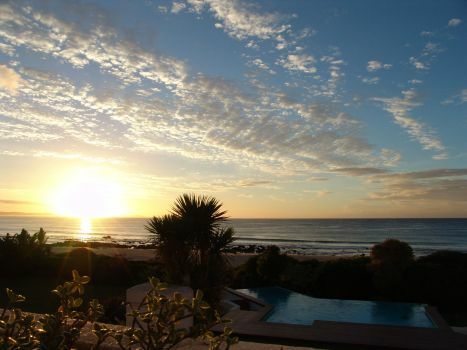 De Hoop is an ecological treasure of marine reserve, dunes, vlei, and rare fauna and flora. 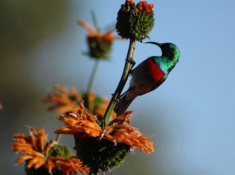 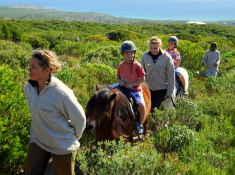 There are nature activities galore and direct access to breathtaking sandy beaches.Another great educational family holiday is at Grootbos Private Nature Reserve above Walker Bay. 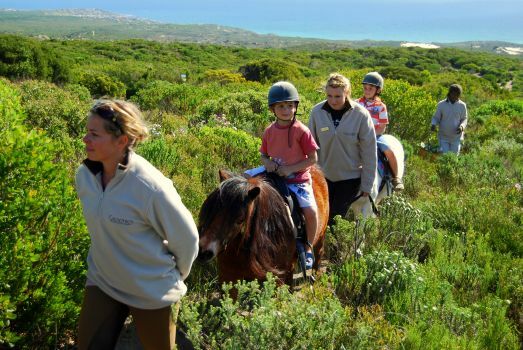 Coastal adventures, forest walks, horse and pony rides, fynbos tours and many more activities are available for the whole family, in magnificent surroundings. 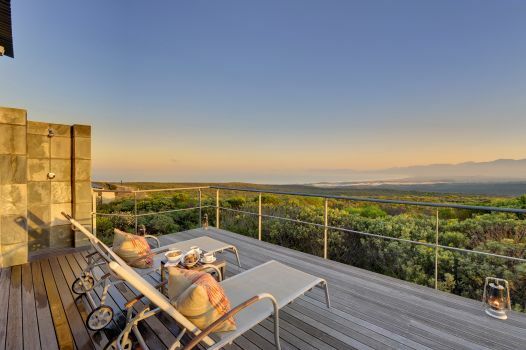 In the dream holiday survey, Virtuoso members have rated Australia and Italy in first and second places, so if you’ve been there and done those, your next trip has to be, South Africa! 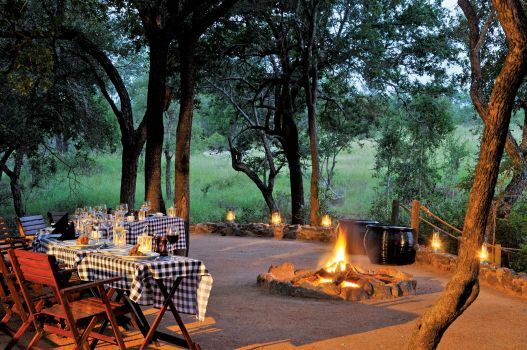 And especially if you’re travelling with a family. 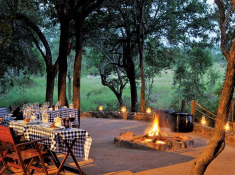 For more information mail our Getaway Consultants, or call us on 0860 102 907 (local) or +27 21 797-7122 (international).